February 26, 2015 The WWE PodcastLeave a Comment on MM Ep 26 – Fast Lane & Raw Review – Brock Lesnar Walks Out? MM Ep 26 – Fast Lane & Raw Review – Brock Lesnar Walks Out? February 19, 2015 February 19, 2015 The WWE PodcastLeave a Comment on MM Ep 25 – Official Fast Lane Predictions – Big Return Planned? MM Ep 25 – Official Fast Lane Predictions – Big Return Planned? 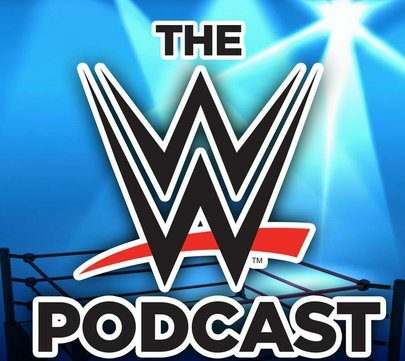 February 4, 2015 The WWE PodcastLeave a Comment on MM Ep 23 – Wild Week in WWE – Is Daniel Bryan Back in the Main Event at WrestleMania? MM Ep 23 – Wild Week in WWE – Is Daniel Bryan Back in the Main Event at WrestleMania?